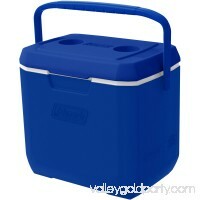 The perfect partner to a picnic blanket, this versatile 28-quart cooler carries food and drinks for two or even a small family. It features an easy-to-carry, er.. 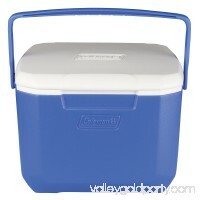 The Coleman 28-Quart cooler offers a durable and convenient way to store and transport a variety of beverage and food items. This can cooler is capable of holdi.. Launched in 2014, Quantum, Igloo's new series of hard-sided coolers, features a distinctive, modern design created with user convenience in mind. With multiple .. 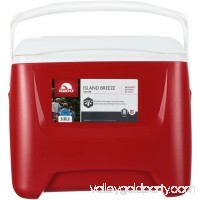 The Coleman 40-Qt Wheeled Cooler in Red is designed especially for people with a grab-and-go lifestyle. 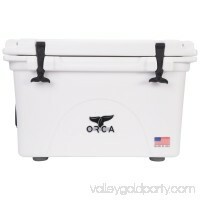 It has plenty of room for all your food and drinks, incl.. 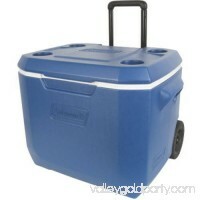 Durable, roto-molded cooler. Integrated insulation. 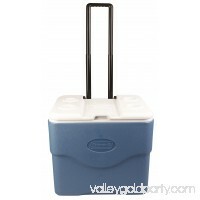 Holds ice for up to 10 days. 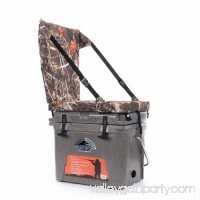 Cooler comes with extendable flex-grip handles, cargo net and easy-flow drainag..
Coleman 50qt Whld BlackdetailedDescription":"Coleman 50qt Whld Black Brand：ColemanManufacturer Part Number：3000004353Color：BlueAssembled Product Weight：12.7 oz..
K2's SNOWblown insulation is injected under extreme pressure, ensuring you get proper insulation for maximum ice retention. 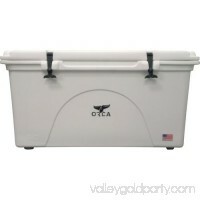 1-piece, roto-molded construction fo..
Keep food and beverages cold for a full day at temperatures as high as 90F in the Coleman 16-Quart Excursion Cooler. 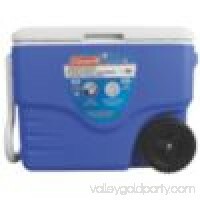 This portable cooler offers room for up to ..
Take the stylish performance of this Coleman 28-Quart Xtreme Cooler with you to the party - at the tailgate, BBQ or campsite. 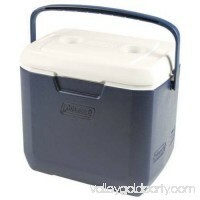 While your friends revel in the s..
Keep your food and drinks cold for an extended time, and make the fun last longer, when you roll in with a Coleman 75 Quart Xtreme 5 Cooler. 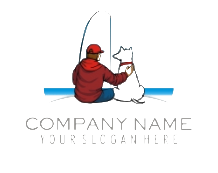 Xtreme technology u.. 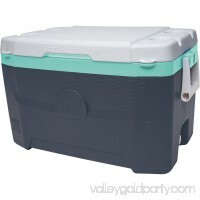 The Rubbermaid 14-Can Briefcase Cooler's unique design and shape maximizes space by fitting into tight, slim places yet holding 14 cans or a 1.5-liter bottle up..
ORCA's highly durable, roto-molded cooler will hold ice and perishables cold for up to 10 days. It has integrated insulation for maximum ice/cold retention. 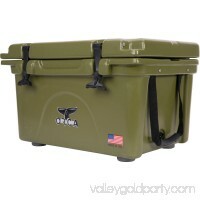 ORC..
Take your food and drinks to the campsite, to a picnic in the park or to the game or carry them along in the car on a long road trip in a Coleman 28-Quart Coole.. 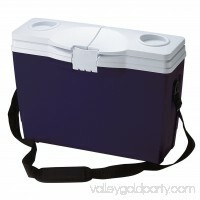 The top-rated Sub Z Cam Cooler by Nash Sports is designed for the active hunter, fisherman or soccer mom user. 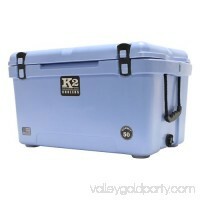 Built to last, this 23-quart capacity cooler feat.. 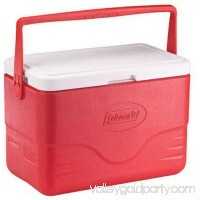 Features include 26-quart storage, durable roto molded construction, integrated insulation for maximum cold retention and freshness of your items for up to 10 d..